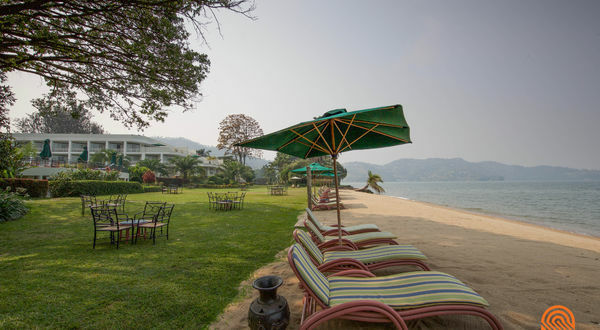 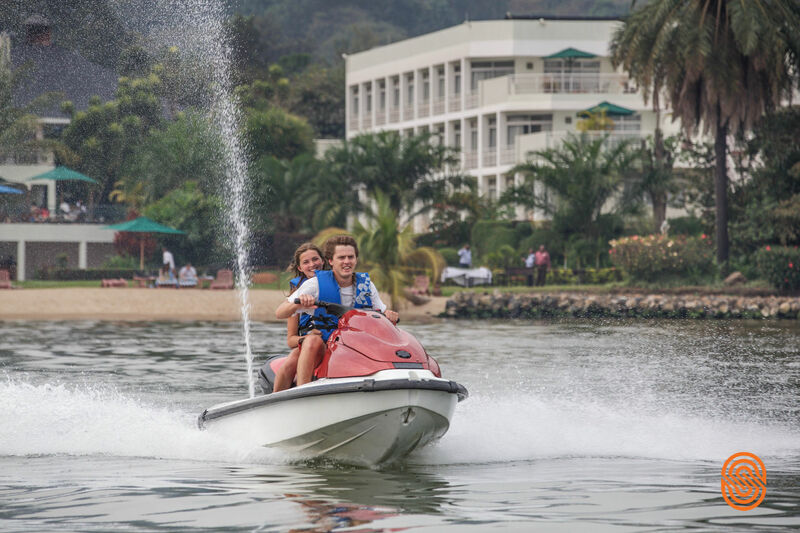 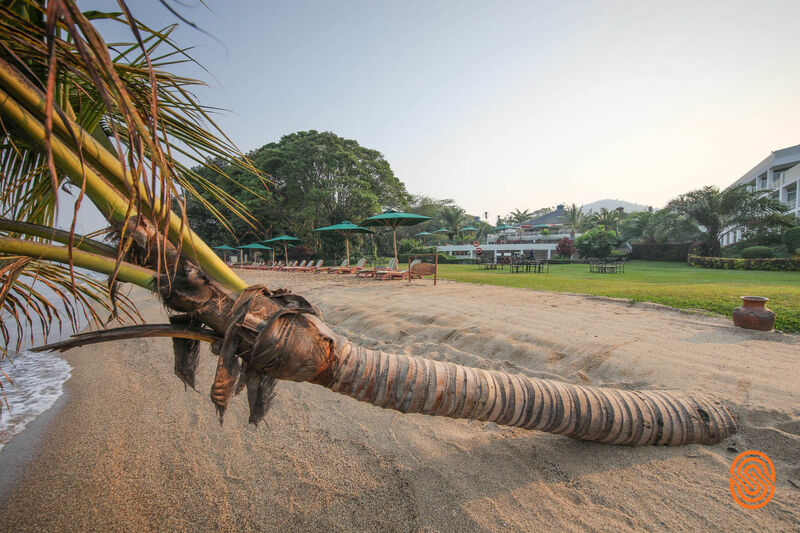 Serenely sited on the white sandy shores of Lake Kivu, the sixth largest lake in Africa, and surrounded by extensive tropical gardens; the tastefully open-plan Lake Kivu Serena Hotel with its own private beach offers the ideal destination in Rwanda for a relaxing beach holiday. 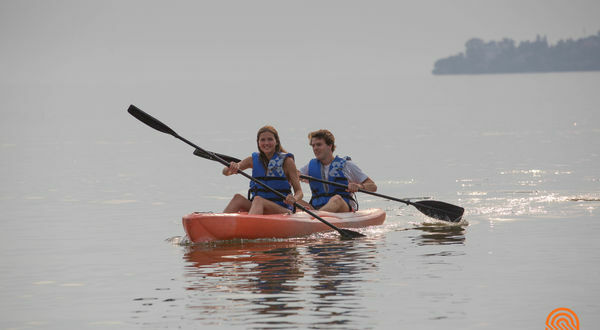 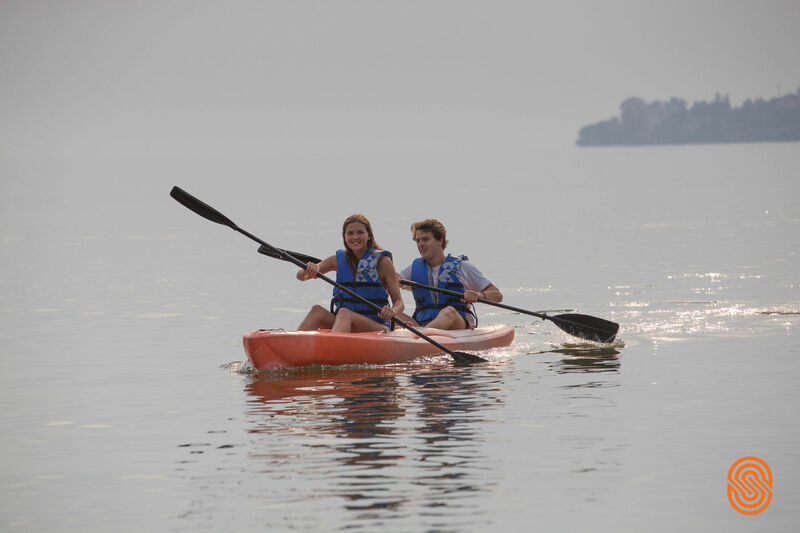 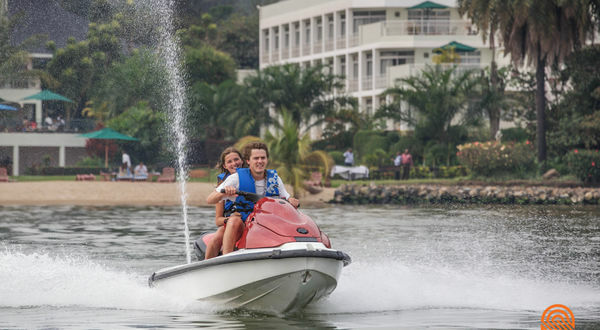 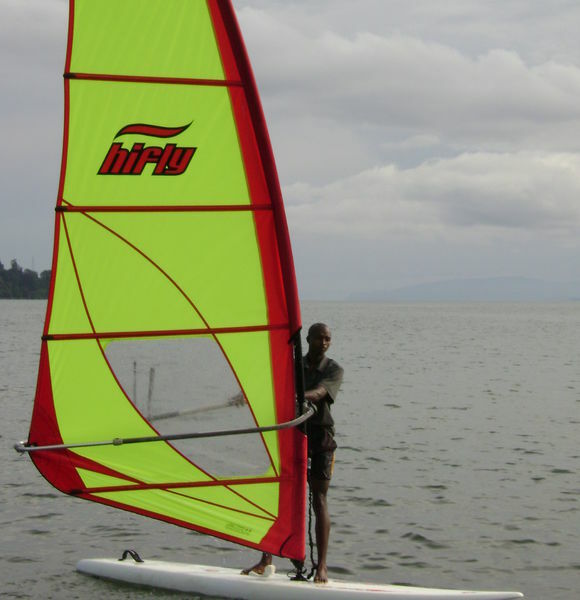 Lake Kivu Serena Hotel is in an ideal location just outside the small town of Gisenyi, on the shores of Lake Kivu. 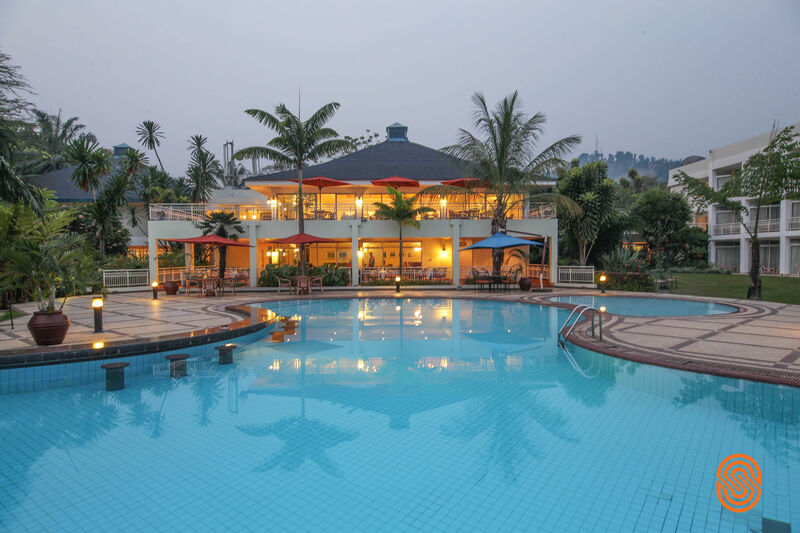 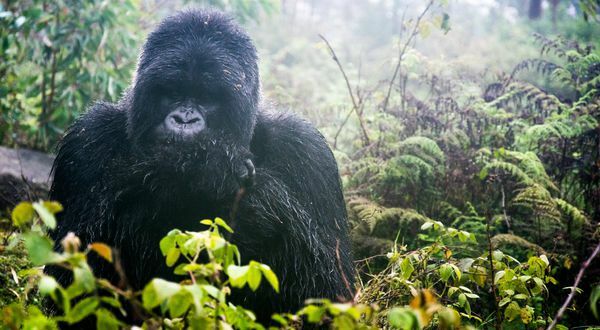 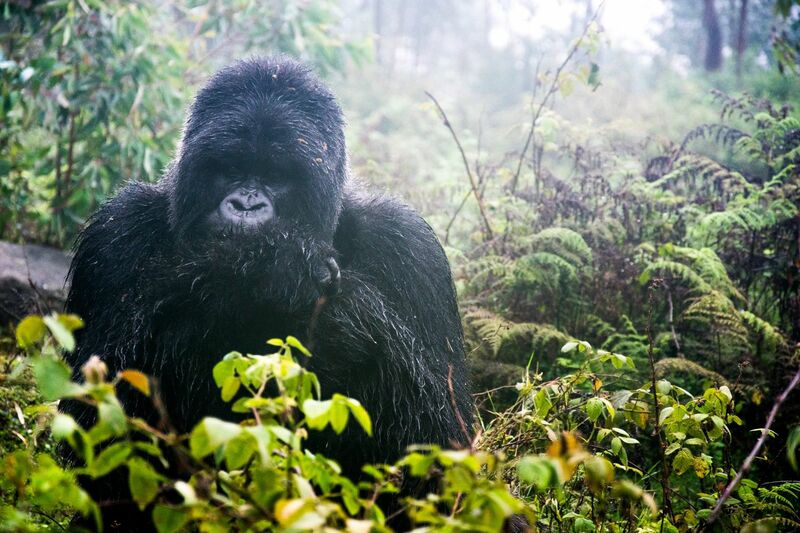 Within several hours drive of the Rwandan capital, and less than two hours from the glorious Volcanoes National Park home of the world famous mountain gorillas. 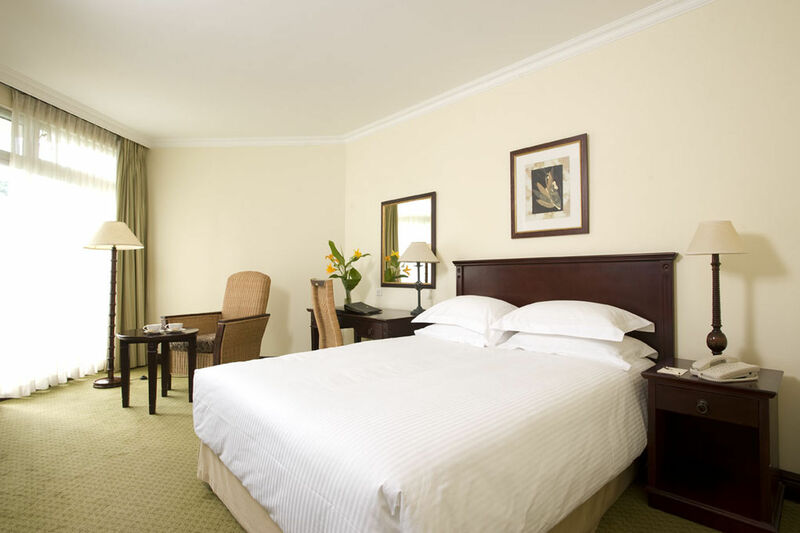 The 37 Standard Rooms (25 sq. 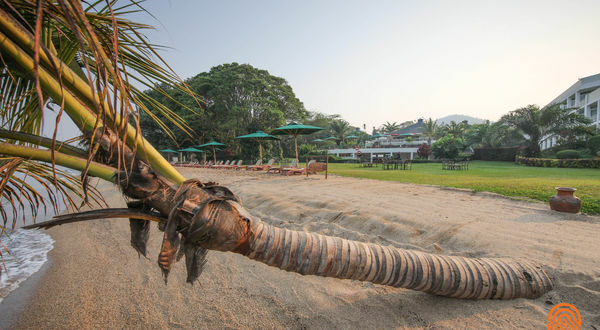 m) offer one queen-sized double bed and a luxury bathroom. 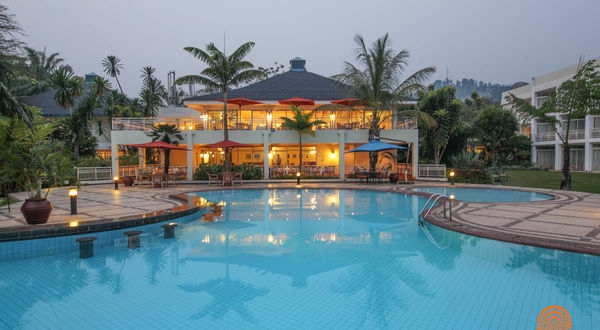 One of the Standard Rooms also offers access for the physically challenged. 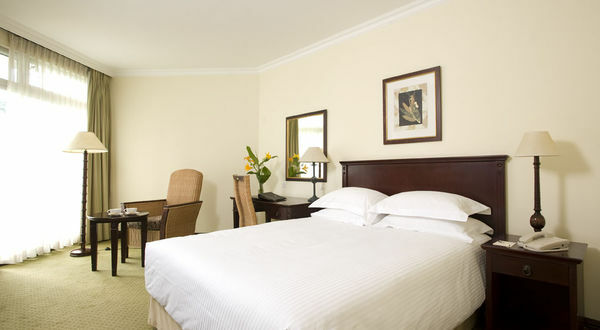 The 23 Family Rooms (25 sq. 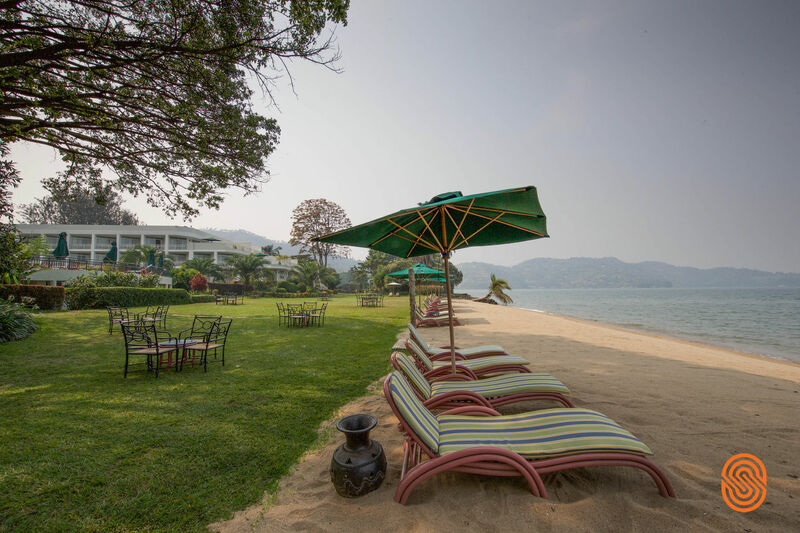 m) offer one queen-sized double bed or two twin beds and a luxury bathroom. 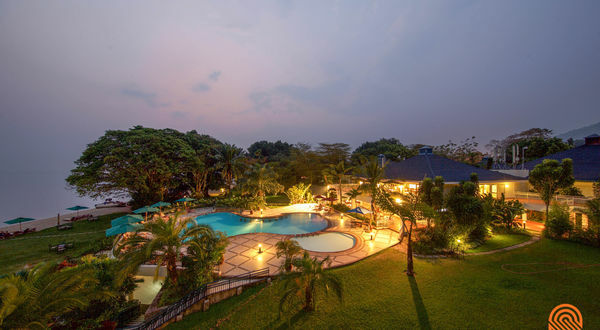 The 6 Suites (40 sq. 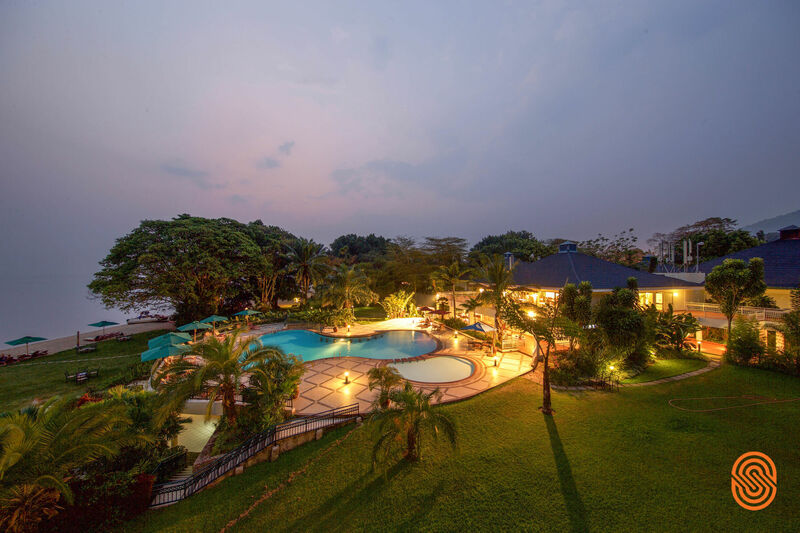 m) offer a king-sized bed, luxury bathroom with both tub and shower, furnished balcony, integrated work space, private sitting room (with guest washroom) and furnished veranda with lake views.